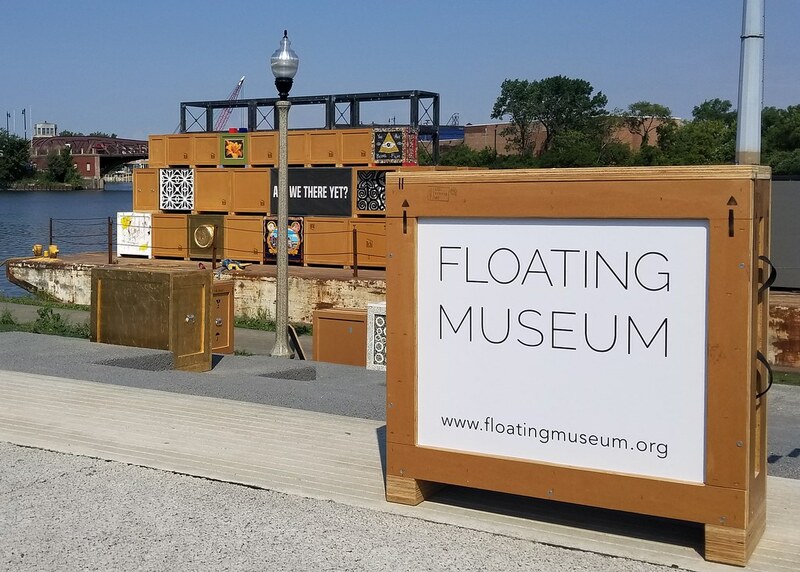 On this edition of The Arts Section, host Gary Zidek profiles Chicago's new Floating Museum. 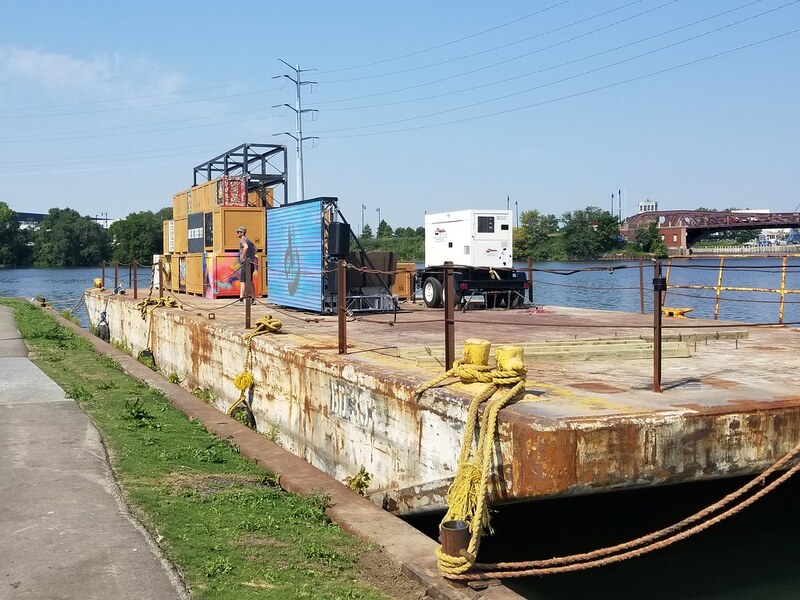 The non-profit aims to cross boundaries by taking exhibits and programming to different parts of the city. 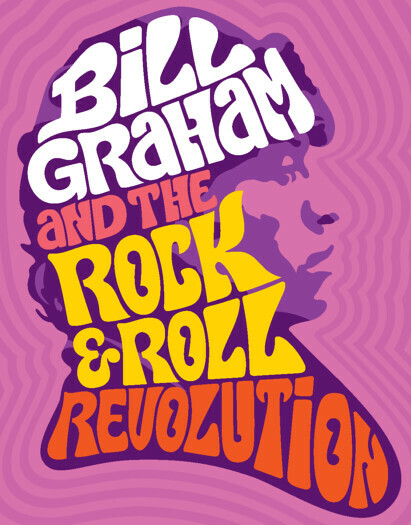 We’ll also look at a new exhibit on the life and career of rock n’ roll promoter Bill Graham. 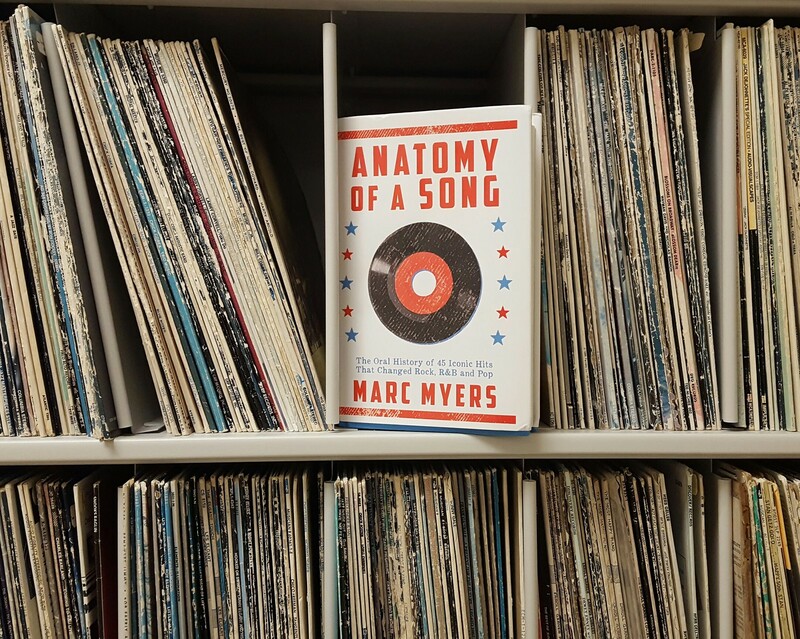 Gary caught up with author Marc Myers to talk about his book, ANATOMY OF A SONG. 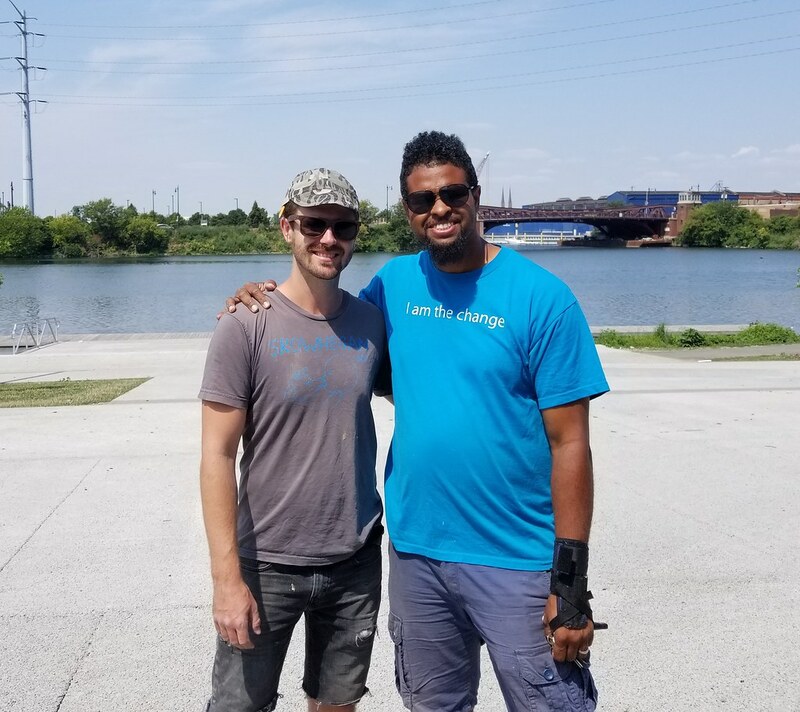 The Dueling Critics, Kelly Kleiman and Jonathan Abarbanel, review a new provocative play titled AN OCTAROON. 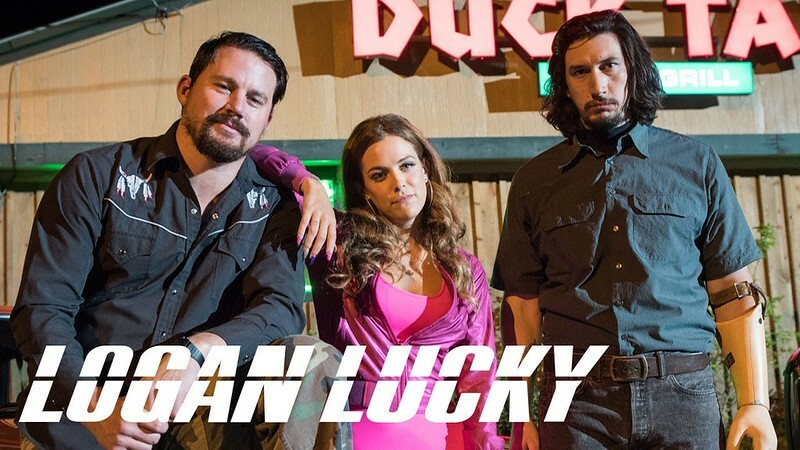 Gary reviews the new heist-comedy LOGAN LUCKY. 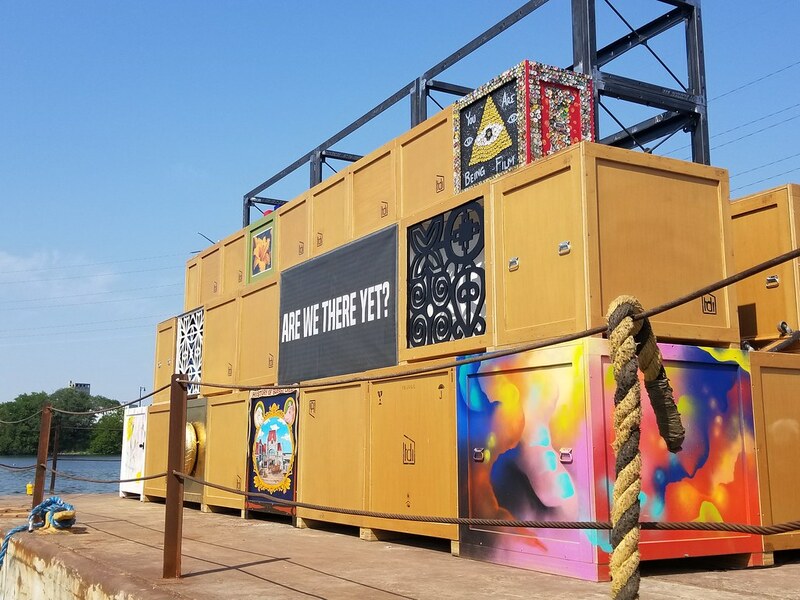 Plus, this week’s Arts Section calendar.